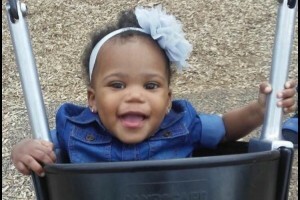 On May 3rd there was a house fire on the 200 block of Dale St in Grand Rapids, where Jazelle Thomas-Whitfield got her wings at the tender age of 2 years old. Her mother, Britany Thomas and other 4 children were able to escape, but lost everything. Donations assist with funeral expenses for baby Jazelle, and for clothes, shoes, socks, underwear, and diapers for Jakayla(4m), Jaxon(3y), Jordan(5y), and Jayden (6y).